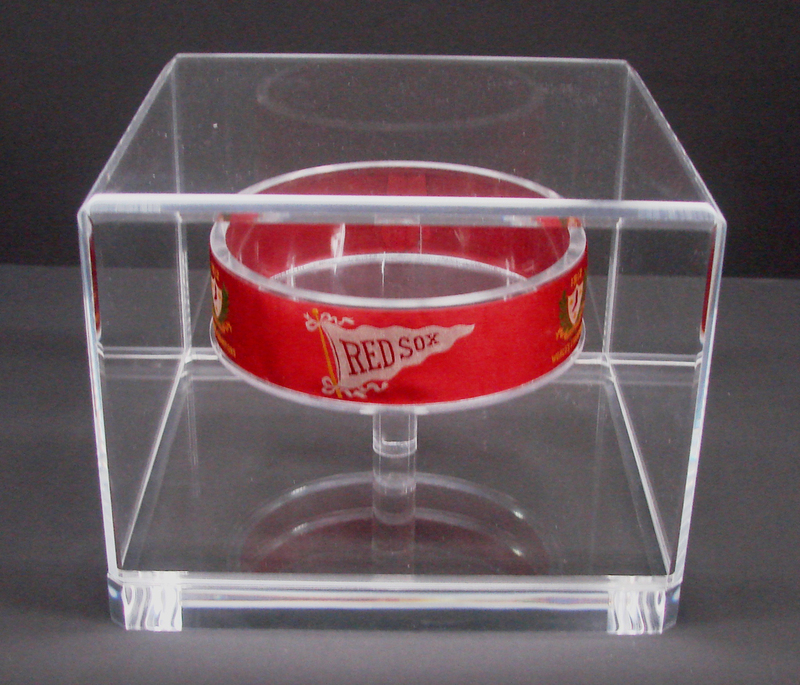 Plexiglass Display Boxes are an excellent way to preserve memorabilia and mementos. Whether you’d like to create a shadow box with your wedding veil, invitations, and pressed flowers, or would prefer to showcase your sports medals and jerseys, a custom shadow box is a wonderful way to do so. 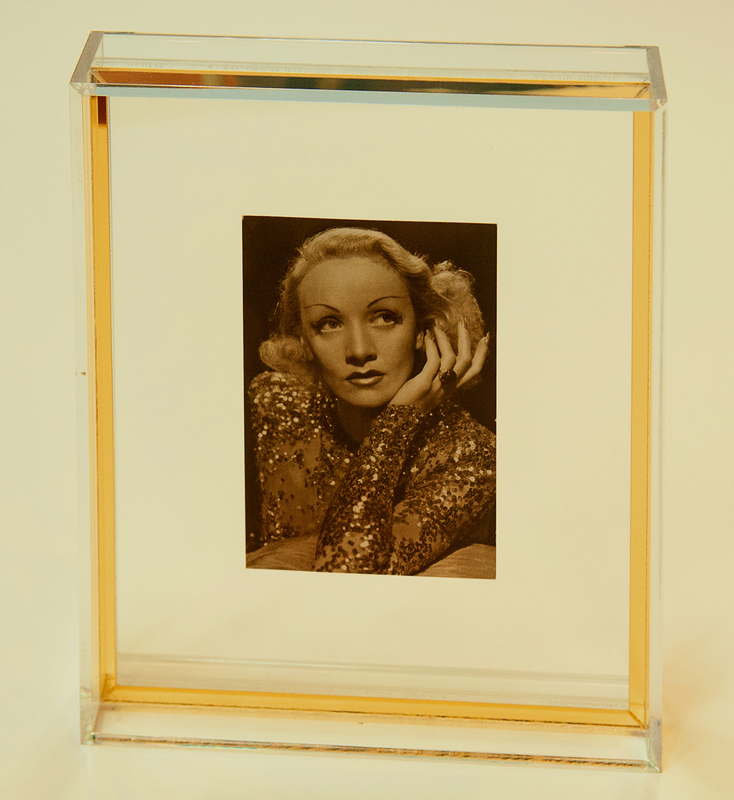 Plexiglass shadow boxes allow you to show off your important items, while protecting them from dust, wear, and tear. While it may be tempting to pick up an inexpensive shadow box from a craft store and create a display yourself, this may not be the best way to preserve your important mementos. Over time, light and heat can penetrate these poorly made boxes and damage your memorabilia. Instead, you should contact a professional gallery to have a custom display box created. 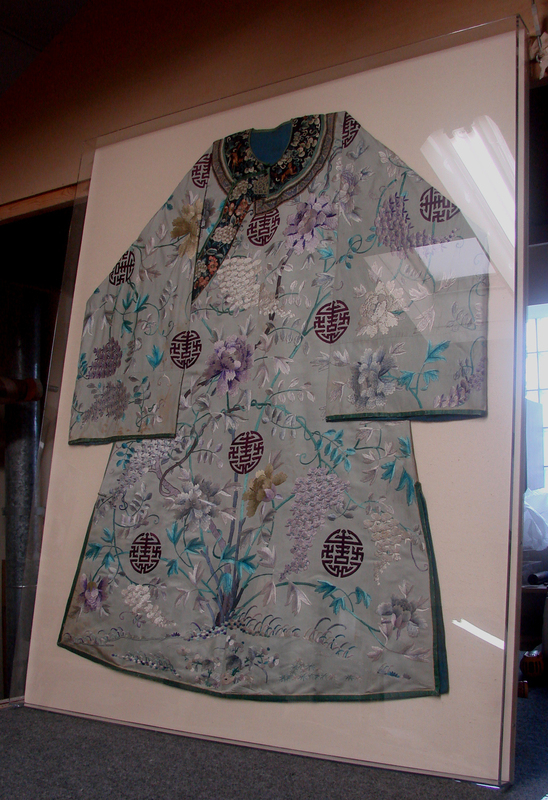 Local galleries that specialize in custom framing can provide you with this service, creating a conversation piece that you can enjoy for generations. 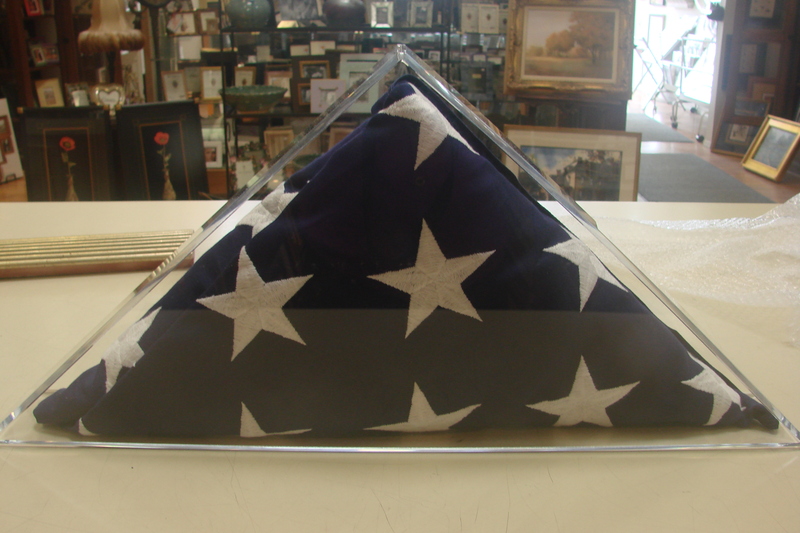 Professionally designed shadow boxes are created to protect your important heirlooms, while showing them off in an attractive manner. 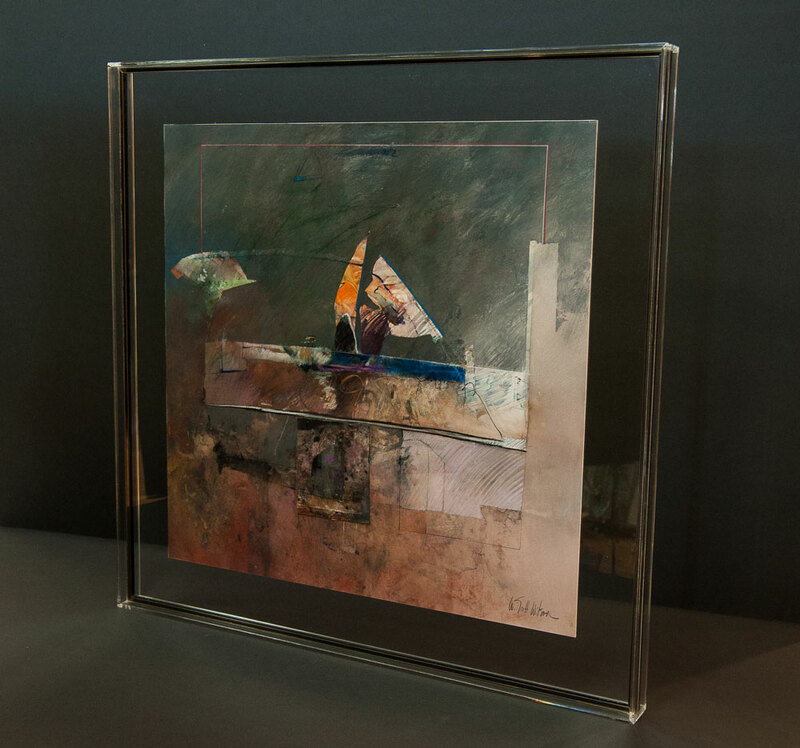 Galleries provide their customers with display boxes made of high quality materials that are designed to last a lifetime. 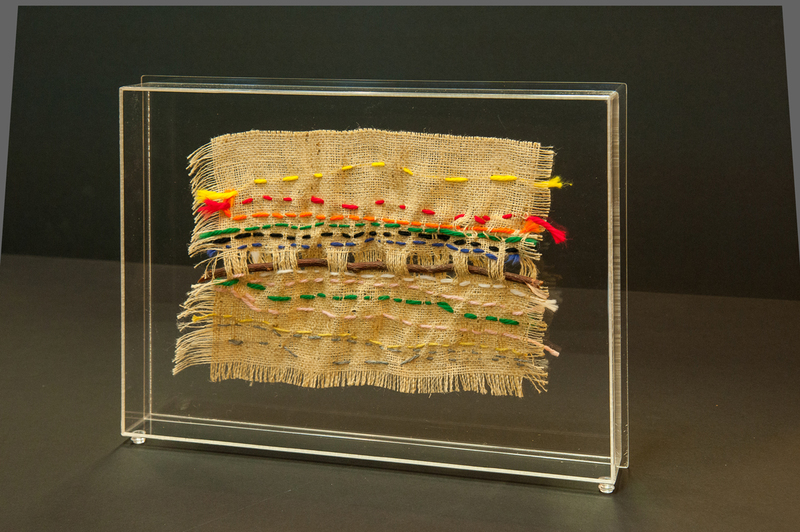 A gallery can create a shadow box that’s precisely the right size to showcase your important items, made of materials that will protect them from light, heat, and UV exposure. 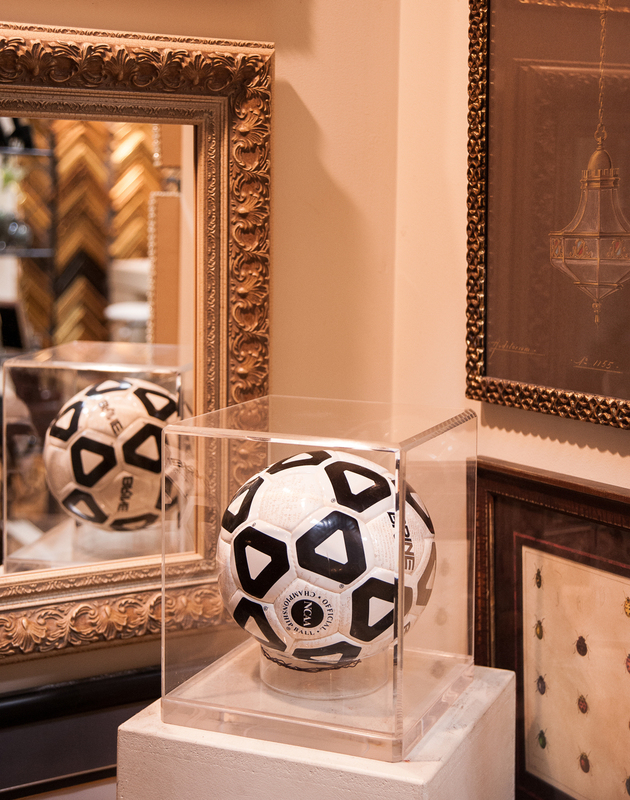 When you have memorabilia that you need to protect and display, contact a professional gallery. They’ll create a custom display box to show off your items, so that you can enjoy them for years to come.